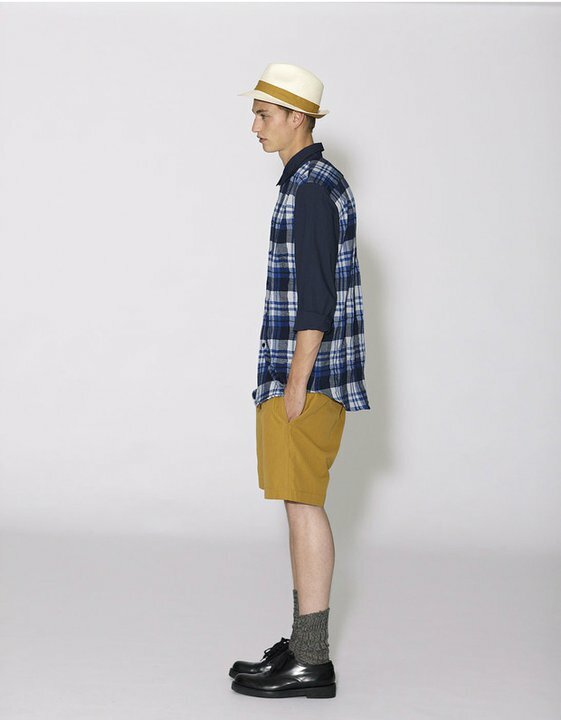 I'm not really a fun of a cold weather so I'm more excited on looking at spring/summer collection. 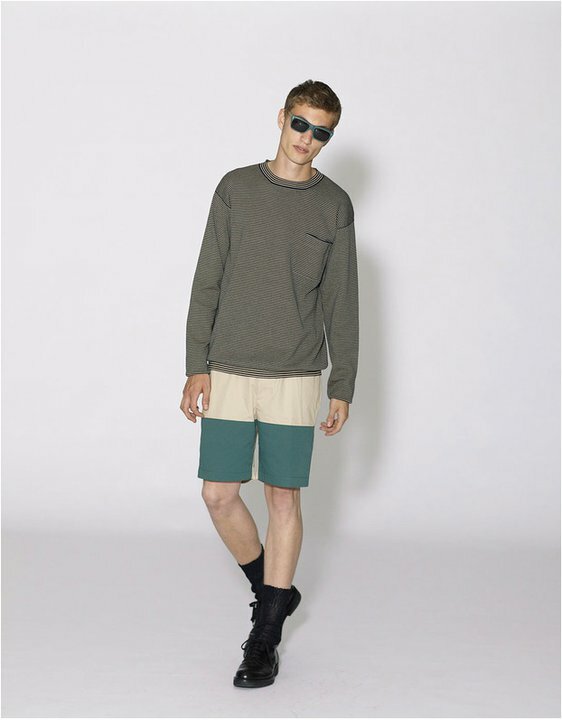 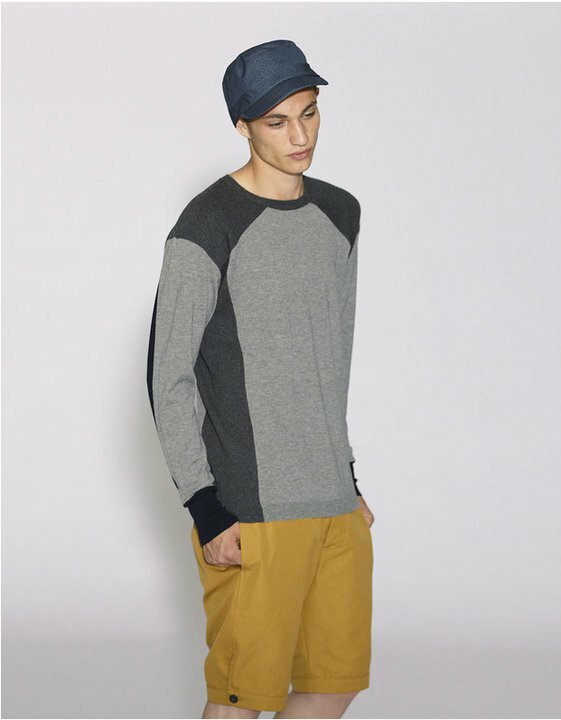 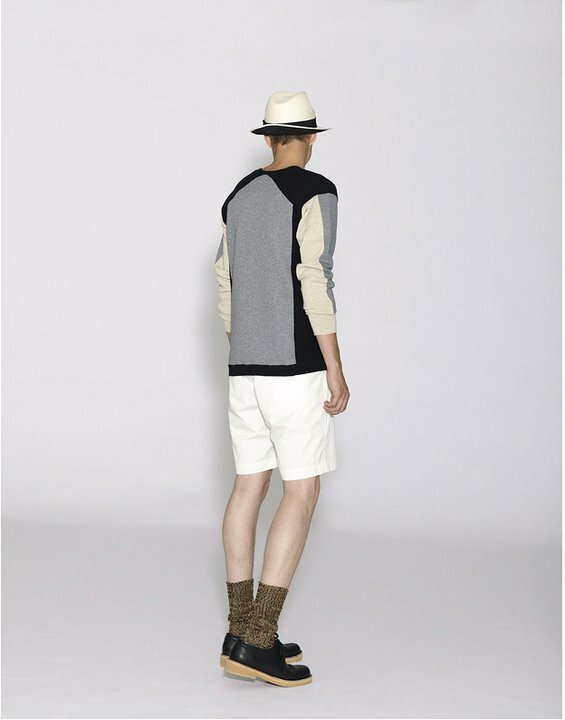 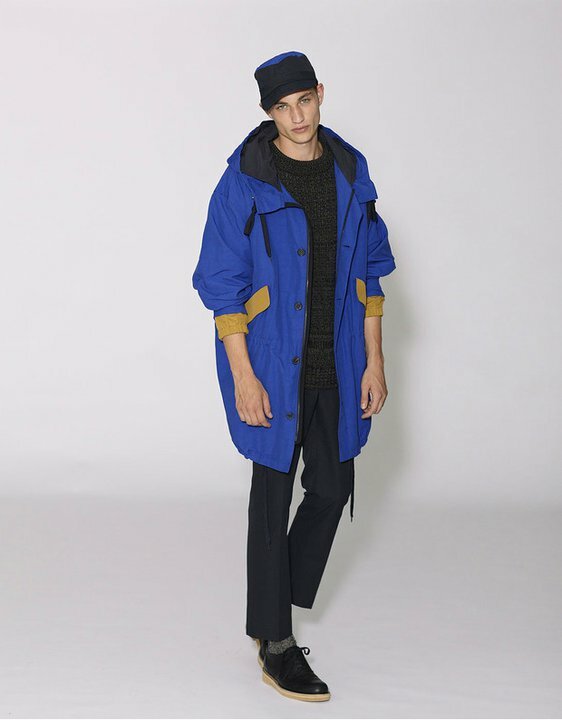 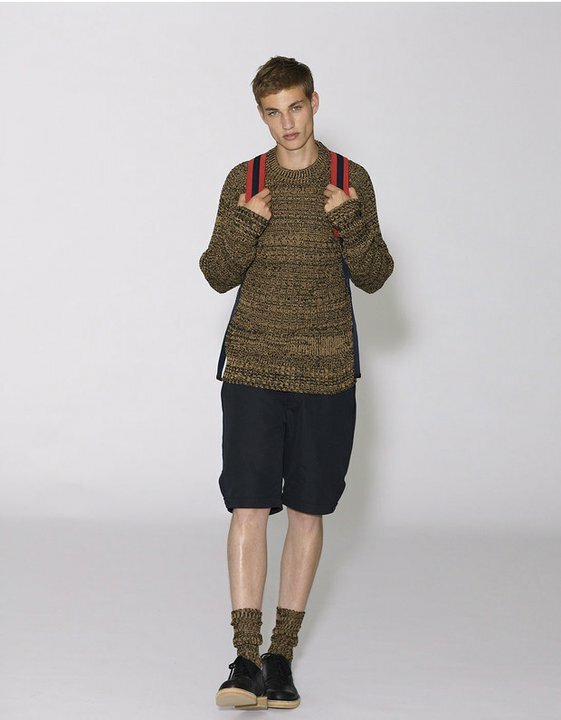 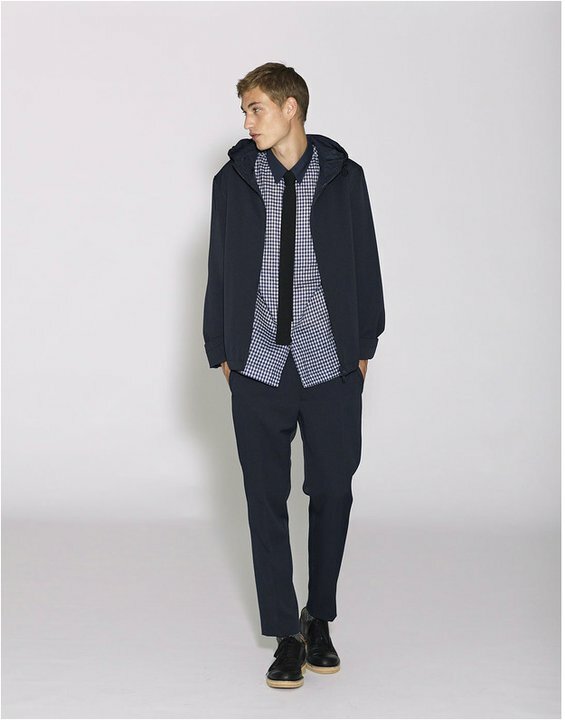 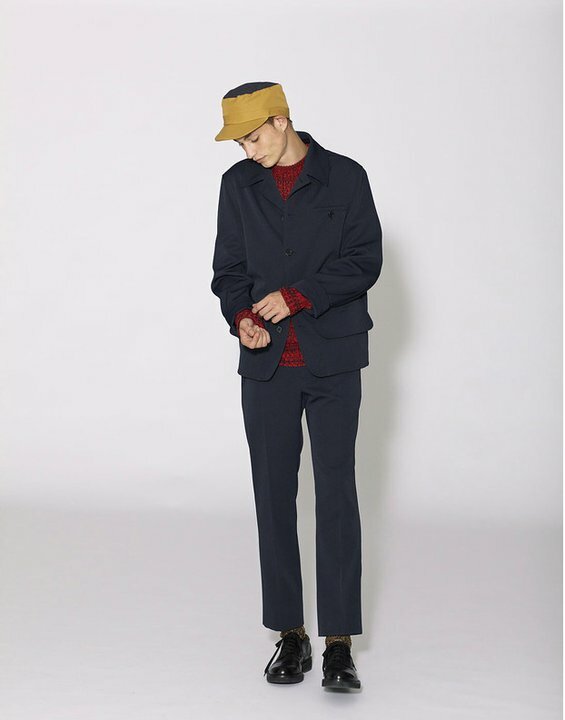 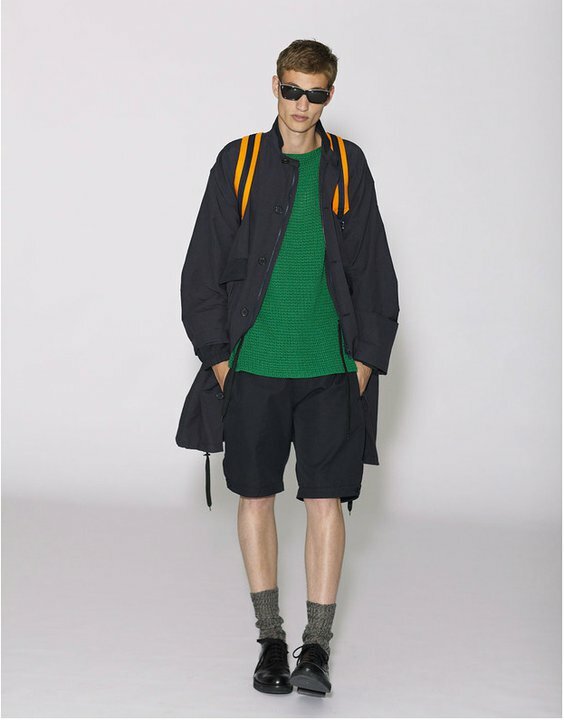 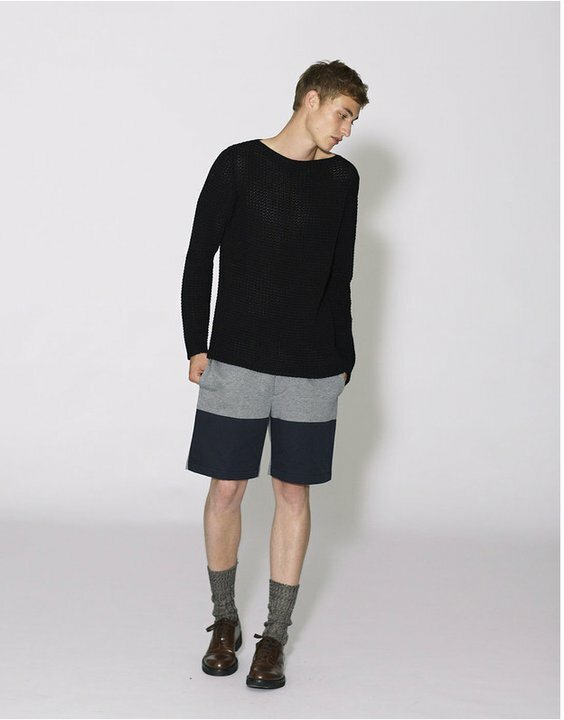 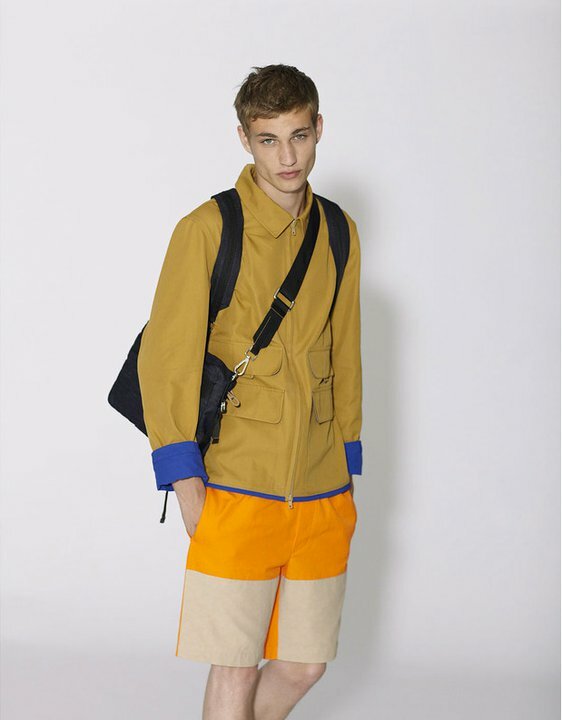 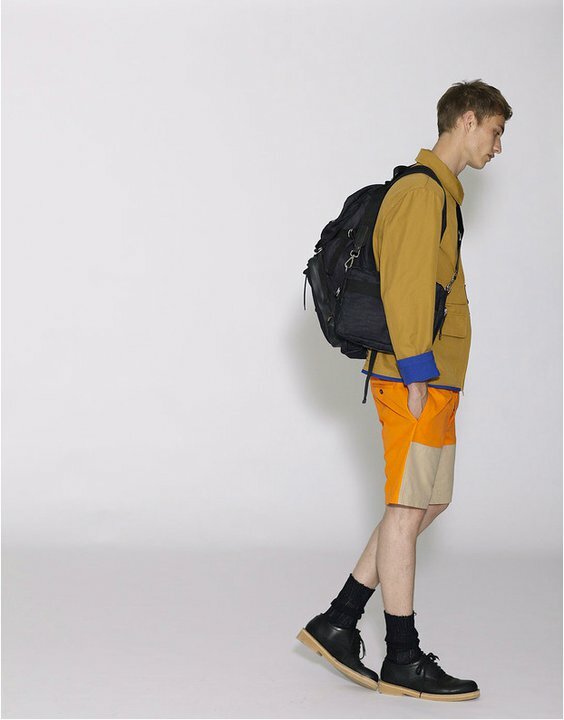 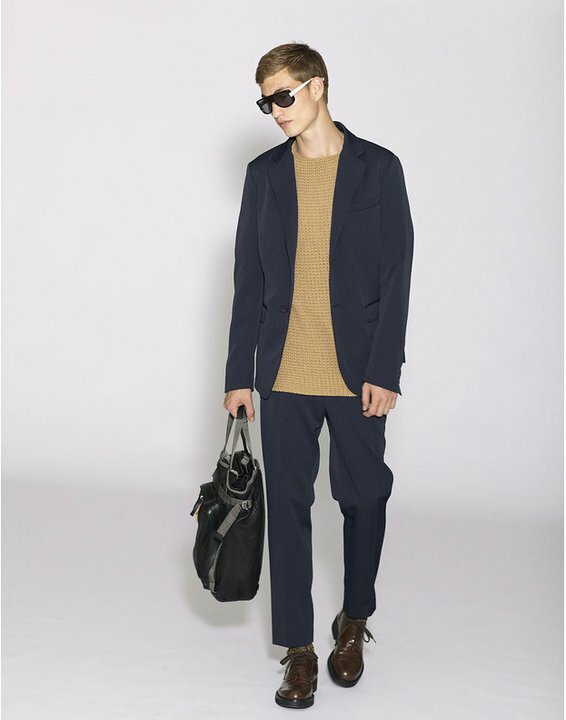 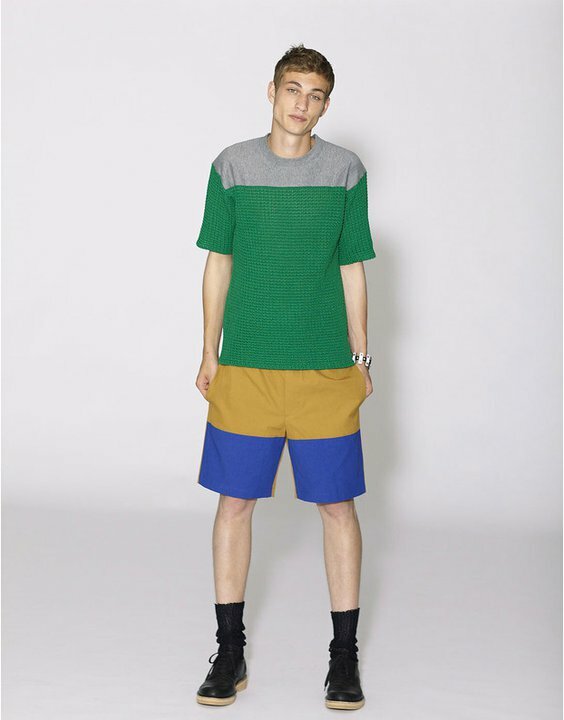 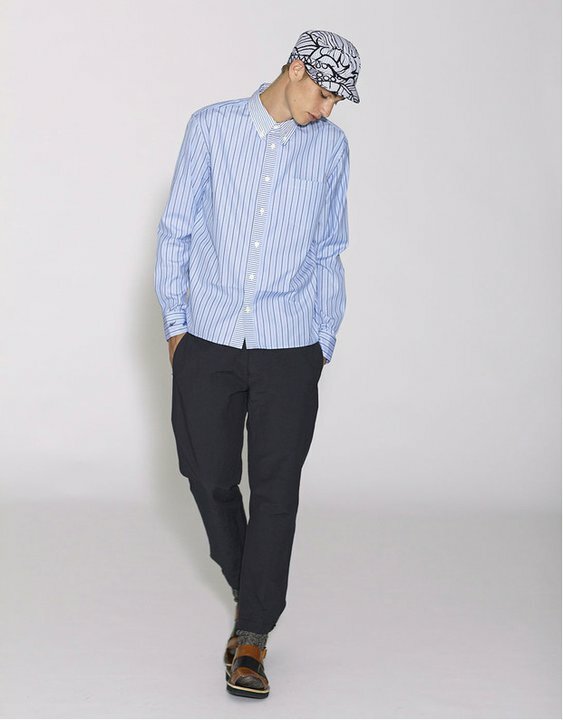 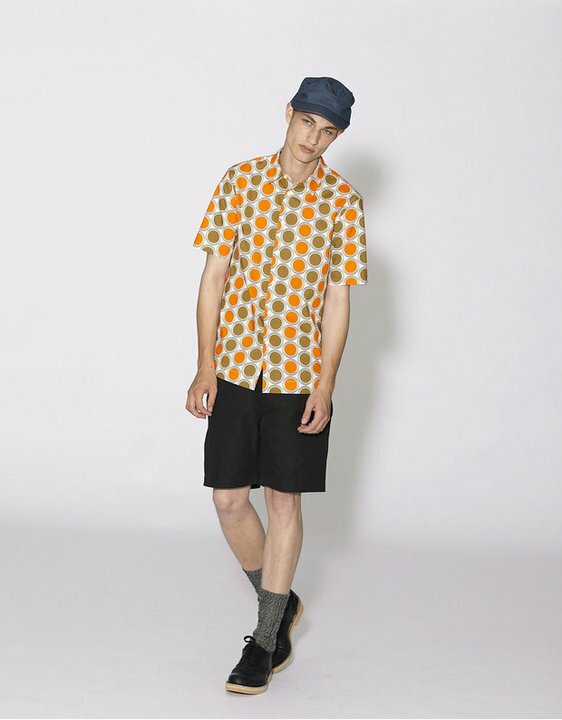 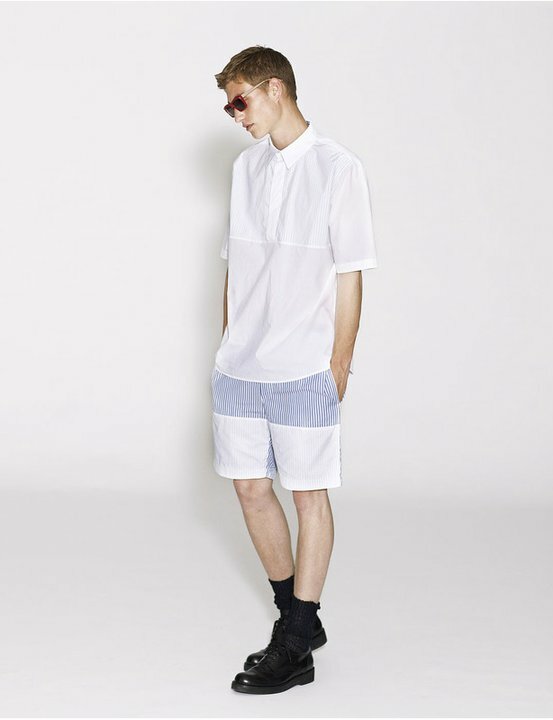 So here's another look on Marni's men spring/summer 2012 collection. 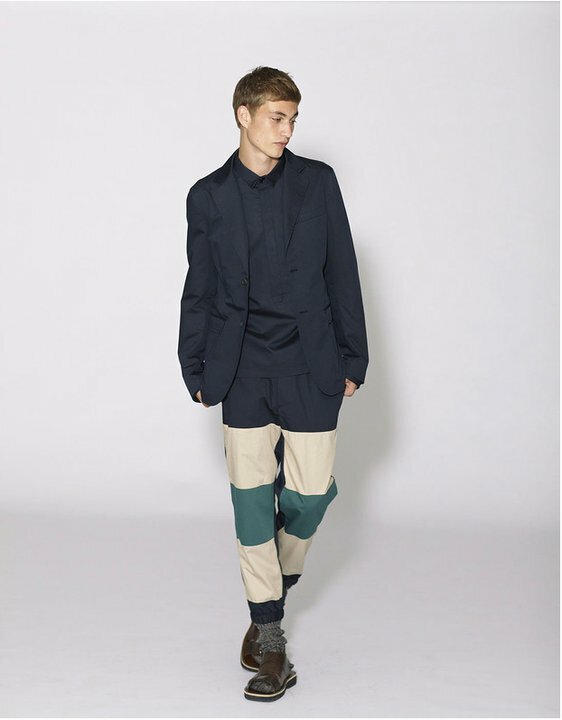 Consuelo Castiglioni continues her European-bohemian aesthetics- relax silhoutte, colour blocking and quirky mix of patterns and fabrics. 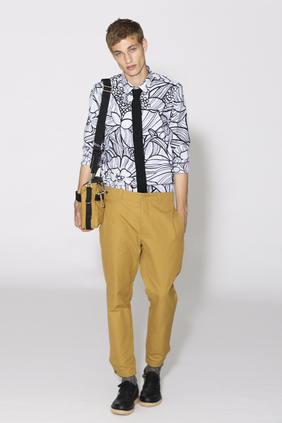 If there is such a thing as "modern-vintage" style, Marni cornered that look.